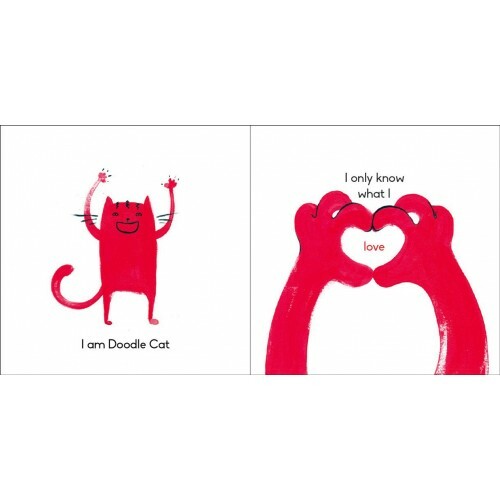 I Am Doodle Cat is a cheerful children's book here to encourage imagination, celebration of the things you love and finding the magic in silliness. 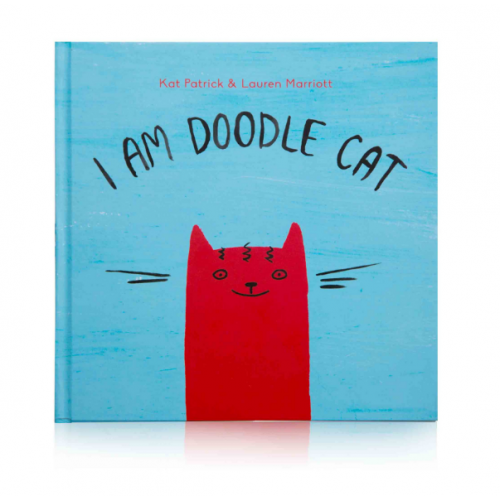 Written by Kat Patrick with delightful illustrations by Lauren Marriott, this book shows a tomato-red Doodle Cat rejoicing in everyday pleasures such as swimming in the ocean, wearing a favourite onesie and playing guitar. Whatever your age, I Am Doodle Cat is here to remind you of the universe's splendidness, and above all, to remember to love YOU! So open up the book, celebrate lentils, educate yourself on fractals and feel happiness rise in your chest. Alofa and Filipo want to learn Gagana Samoa!At bedtime, they ask Mummy and Daddy: "Can you teach us ..
A Little ABC Book has poems and pictures for little people, chosen by little people. 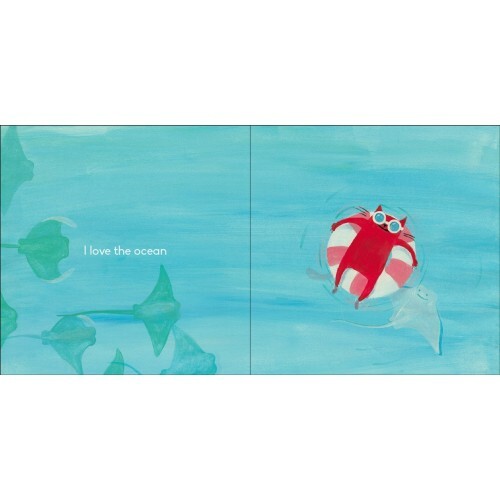 ..
Release the Beast is a fun and quirky picture book in which a child responds to his f..
Capsicum, Capsi Go... on holiday!Follow Capsi's adventures in this delightful and amusing tale from ..
Iggy can't seem to take off his party costume but his parents don't seem to notice that Iggy h..